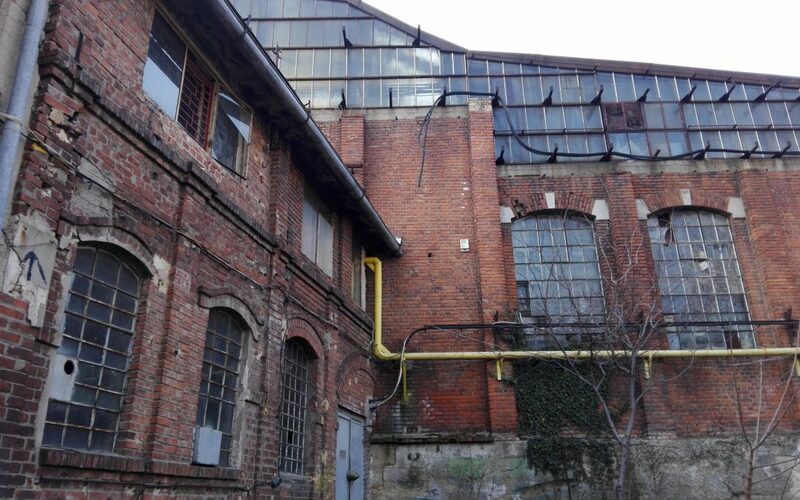 In the last week of February Joep de Roo and Alina Tomescu and Karim van Knippenberg went to Bucharest, Romania to start their fieldwork for the Observatory Case ‘Halele Carol’, a former factory now used as a cultural/entrepreneurial hub (http://halelecarol.ro/en/the-place/) . They worked to gain insight into the Romanian heritage context and to make a comparison regarding heritage management approaches, understanding how industrial heritage van be re-used and what are the ways of collaboration between the private and the public sector. For this aim they conducted interviews, visited the site, spoke to various people and gained a better understanding of the events and processes taking place at the ’Halele Carol’ site.